Low Miles! 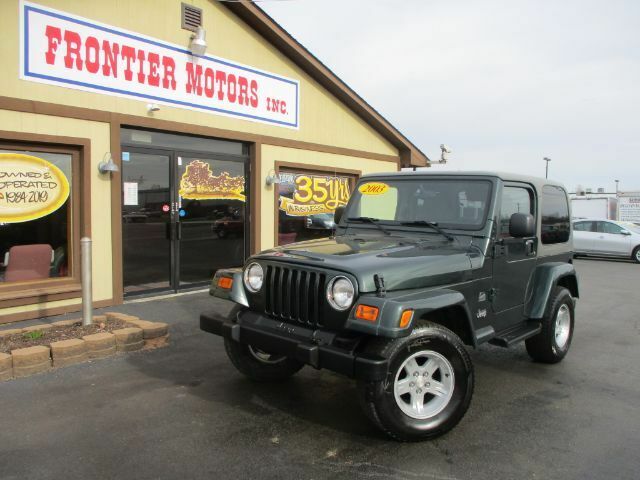 If you are looking for an older Jeep with lower miles this is the one you will want to see. This 2003 Jeep Wrangler only has 88 thousand miles. Has the 4.0 motor that everyone wants. Stop in today and remember to ask about our easy financing process and extended service contract options.